Welcome. I am the founder of a well-known Advertising Network and professional with extensive background in online marketing and SEO. Our traffic network generates over 10 million unique visitors and over 30 million page impressions daily. Get prospective customers visiting your website by making use of our services. 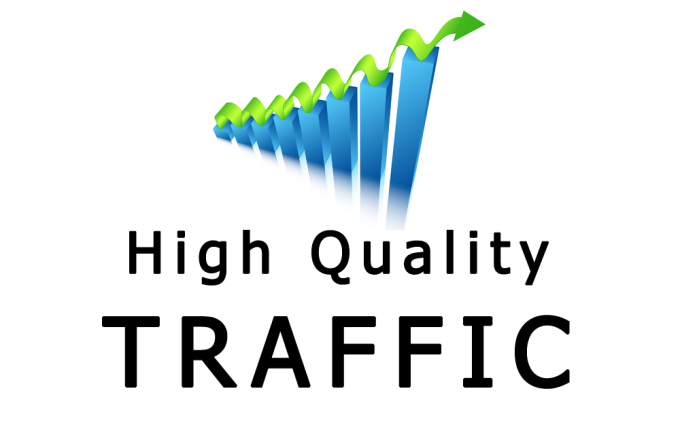 We are probably the cheapest service on SEOClerks to buy traffic. Not allowed: SEOClerk Gigs, Adf.ly, YouTube videos, Squeeze Pages, Links / Websites with slow loading pages, Social Media, SoundCloud. You may receive sales or opt-ins but they cannot be guaranteed. We, naturally cannot control visitors' actions. UNLIMITED genuine real Website TRAFFIC for 6 months is ranked 5 out of 5. Based on 2942 user reviews.